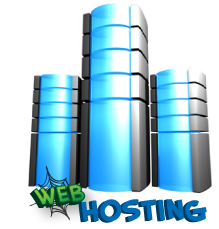 All websites designed and integrated by us are hosting by us meaning superb performance alongside reliability. We have .co.uk domains available for £9.99 for a 2 year registration period, we also cater for .com from only £14.99 per year. Already hosted with someone else? Not a problem, if you already own a .co.uk we will transfer that for FREE!